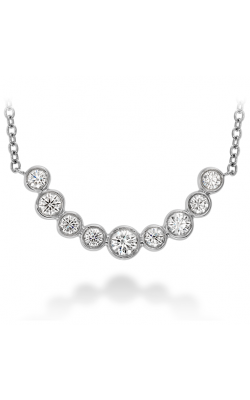 What better way to add a stunning, sparkling accent to any day than with a diamond necklace? 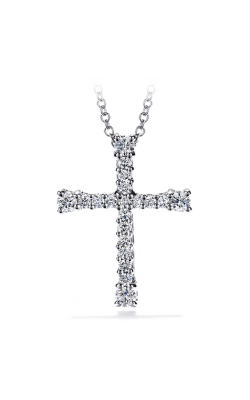 When you don a diamond necklace, you turn the average into the extraordinary. Necklaces alone draw attention to your neck, add glamour to any attire, and capture the light with every movement. 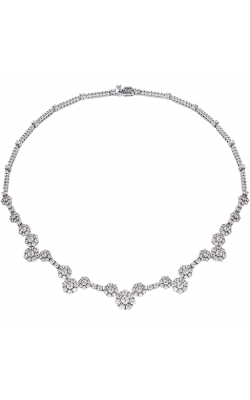 A diamond necklace is also a classic variety of fine jewelry, a fashionable piece that never goes out of style for years and decades to come. 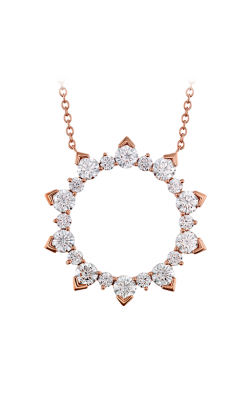 Whether simply elegant or dramatic and statement making, any necklace glittering with diamonds is the perfect piece to brighten up your day, celebrate a special occasion, or mark a memory. 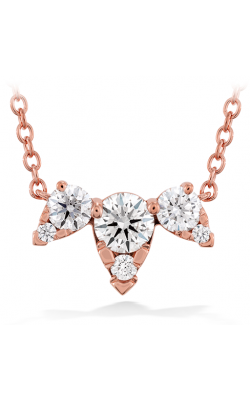 At Golden Tree Jewellers in Langley, British Columbia, you can discover the perfect diamond necklace within our exquisite selection. 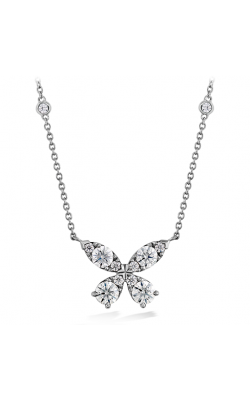 Our selection of diamond necklaces abounds at Golden Tree Jewellers, featuring stunning designs by luxury brands. Surrounded by our luxurious and upscale in-store environment, finding the delicate diamond pendant or intricately decorated necklaces laden with diamonds and gemstones is effortless. 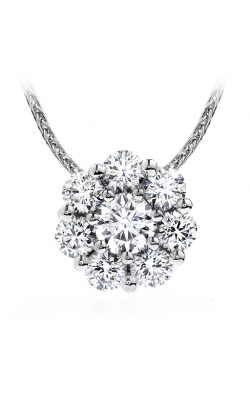 With an always expanding inventory from which to choose, the most superb diamond necklaces await at Golden Tree Jewellers. Each one, unique in its creation, is a truly special piece of jewellery. 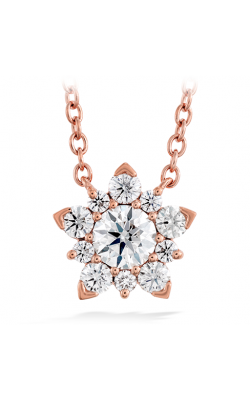 At Golden Tree Jewellers, our collection of diamond necklaces includes the latest styles, trends, and designs crafted by the best names in fine jewellery. Lengths of gold chains sparkle with diamonds on each strand in popular creations by Marco Bicego, making a dramatic and eye-catching statement. Colorful pieces by Zeghani and Simon G combines brilliant diamonds with stones like topaz and sapphire, as well as rose gold accents and other precious metals. 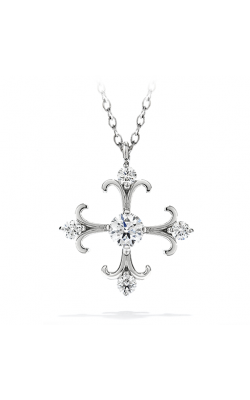 Traditional and classic necklaces shaped by Tacori offer elegance and timeless appeal. 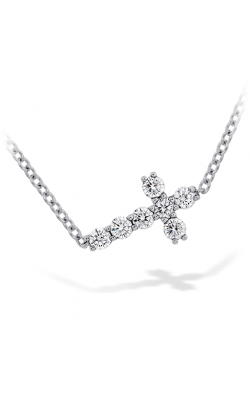 No matter your style, or the style of a loved one, a diamond necklace carries special meaning and beauty with every wear. 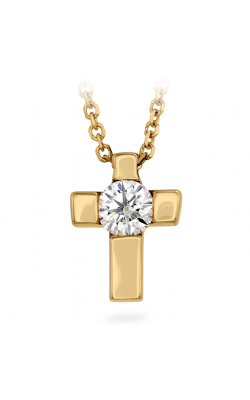 Recognized within the Langley community for 16 years in a row as the best jewellery store, Golden Tree Jewellers is renowned as a highly reputable place in British Columbia to find exceptional jewellery. 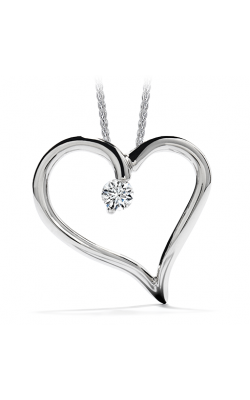 Customers from Vancouver and Surrey to Maple Ridge and Delta visit Golden Tree Jewellers to discover beautiful pieces like diamond necklaces, engagement rings, wedding bands, and high-quality fashion jewelry. 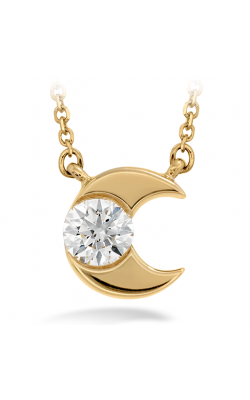 Our always growing selection of jewelry is second to our one-of-a-kind customer service; at Golden Tree Jewellers, we know our customers are our most valuable asset, and we provide an enjoyable, welcoming, and satisfactory experience with every visit. 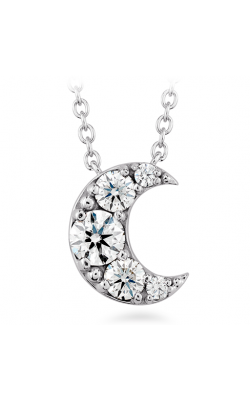 Discover your dream diamond necklace at Golden Tree Jewellers today.